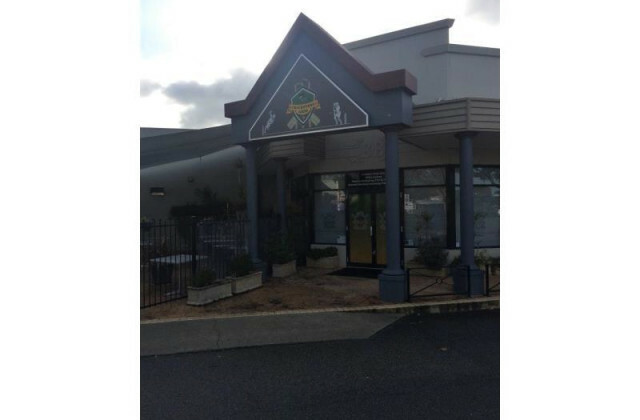 Whether you’re looking to buy or sell a commercial property in Perth, CommercialVIEW is your one-stop shop! Our extensive range of hotel and other venue listings throughout Perth and surrounding areas means we make your job of finding a property easier so you can focus more time on you! Our easy to use portal takes the complication and frustration out of the hunt for your quintessential property. 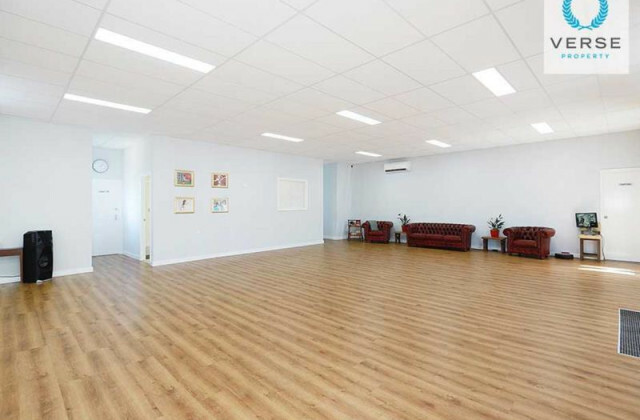 As one of the most well-renowned commercial property listing sites in Australia, those looking to buy, sell or lease know that CommercialVIEW gets results. There's no point using tedious methods to see what's on the market or find a buyer when you can do it all with CommercialVIEW. Whether you’re looking for a hotel, office space, retail property or other commercial property, we’re confident we can help you find it! We have extensive listings in Perth and surrounds and also Australia-wide an access is totally free!